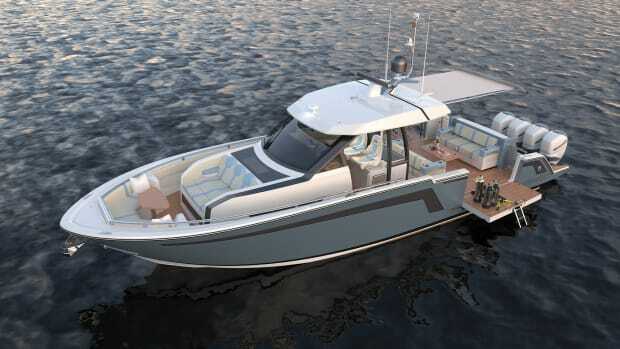 Neither rain, nor thunder and lightning was going to keep the editors from getting an exclusive first look at the outboard-powered Ocean Alexander 45 Divergence. 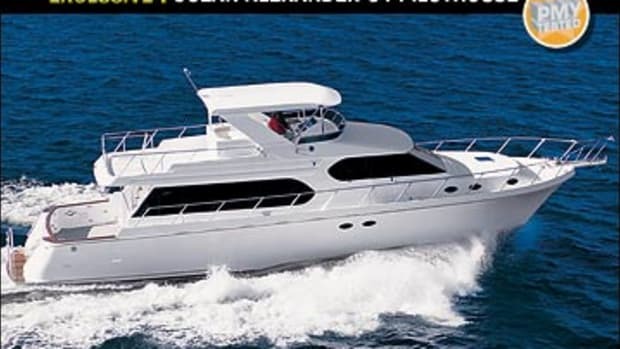 Don't miss this one. 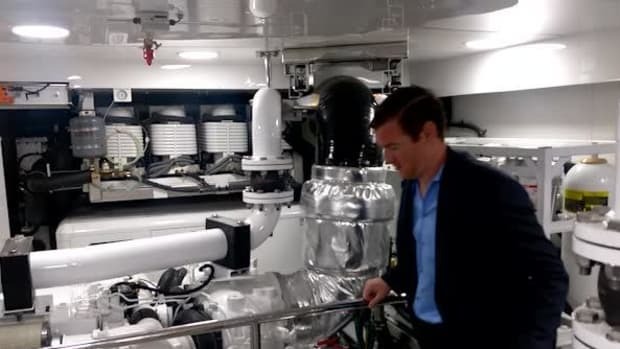 Video Walk-Through of the Ocean Alexander 90R. 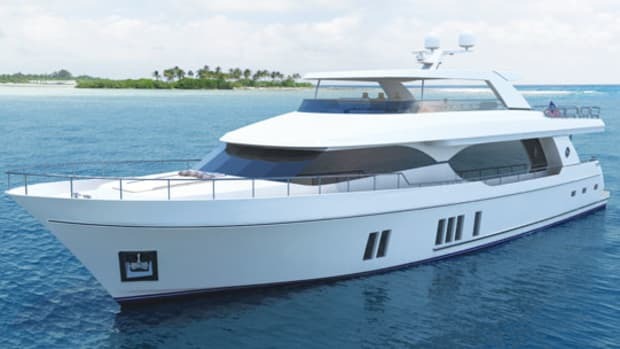 Superyacht builder Ocean Alexander jumps into the outboard market with a bold new offering. 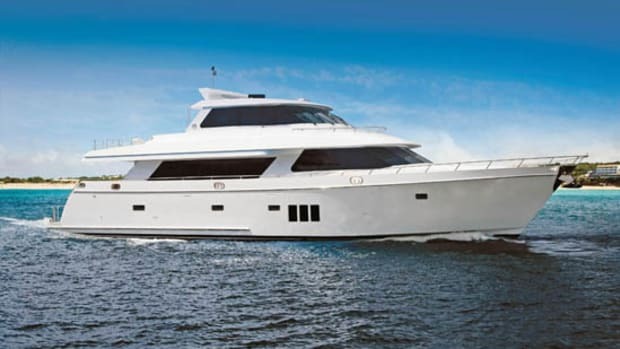 A visit to Ocean Alexander’s shipyard reveals the new 90R. 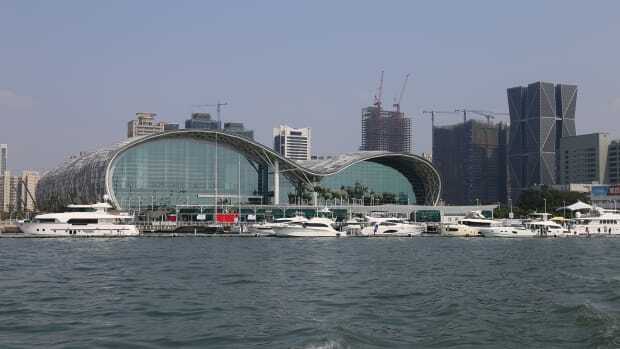 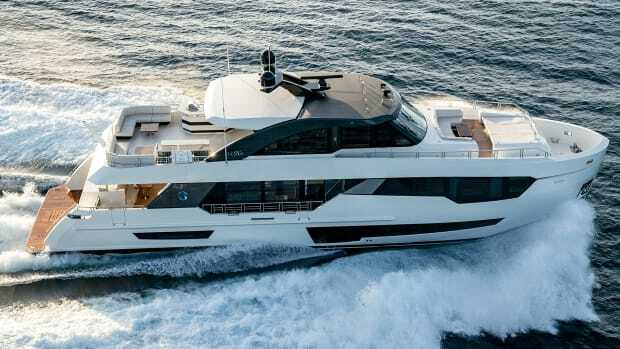 As the world’s fourth largest producer of yachts measuring 78 feet in length and over—and home to Horizon Yachts and Ocean Alexander—Taiwan is a growing global force in the yacht industry. 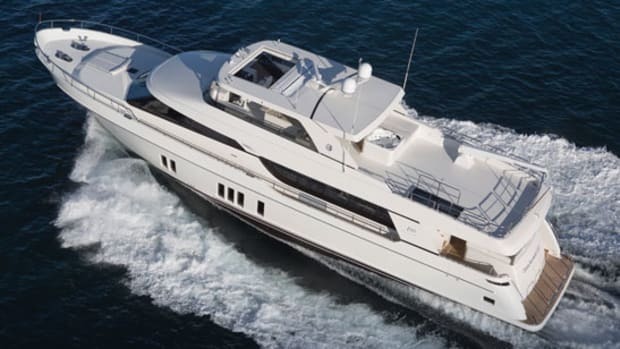 Backed by a proven pedigree, the Ocean Alexander 74 might make the perfect next motoryacht for a discerning owner. 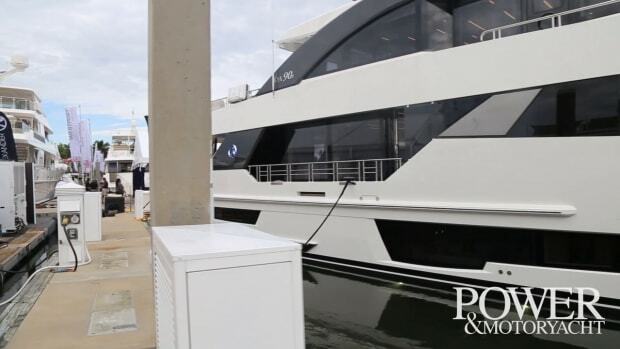 Join Power & Motoryacht Editor, Dan Harding for a peek inside the engine room of the Alexander 120 at Yachts Miami Beach 2017. 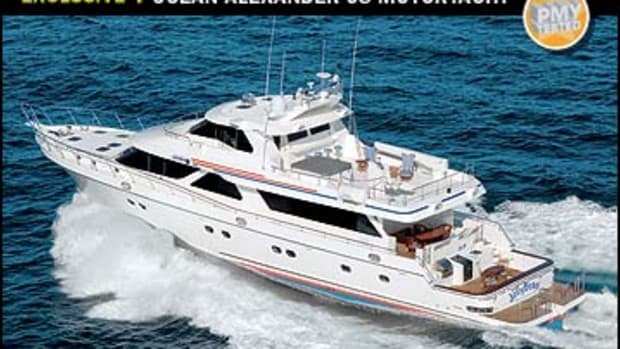 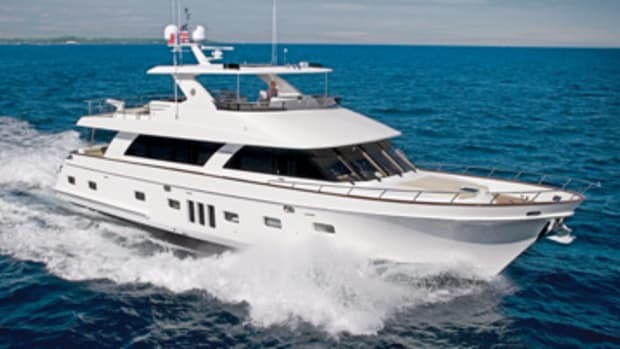 Our Boat Test of the Ocean Alexander 100 Motoryacht. 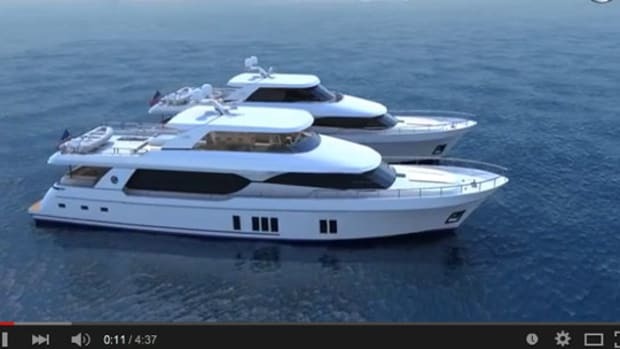 This photorealistic animation gives a great sense of the onboard spaces, as well as the handsome profile of the yacht in both skylounge and flying bridge versions. 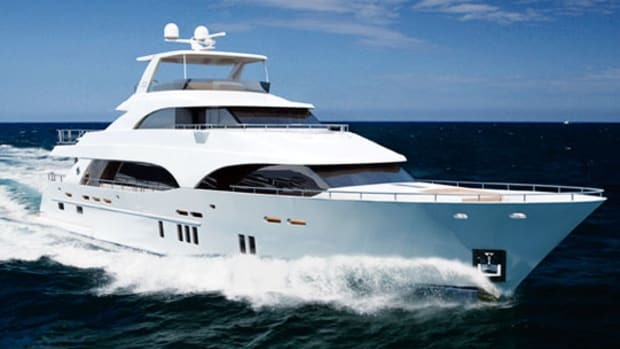 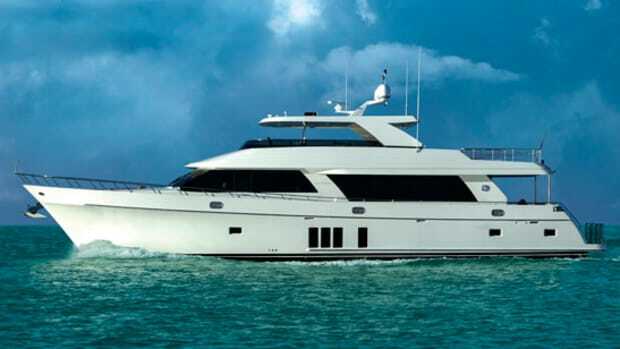 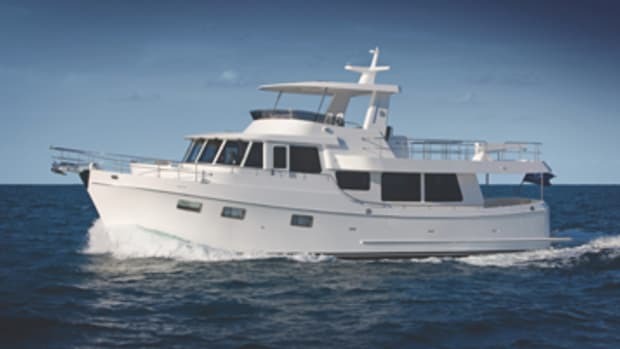 The Ocean Alexander 100, debuting at the 2014 Ft. Lauderdale International Boat Show. 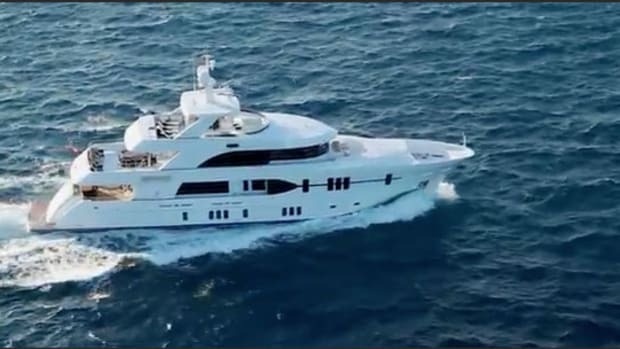 Enjoy a video tour of the Ocean Alexander 120, named Best Boat Overall by the 2012 AIM Marine Group Editors’ Choice Awards. 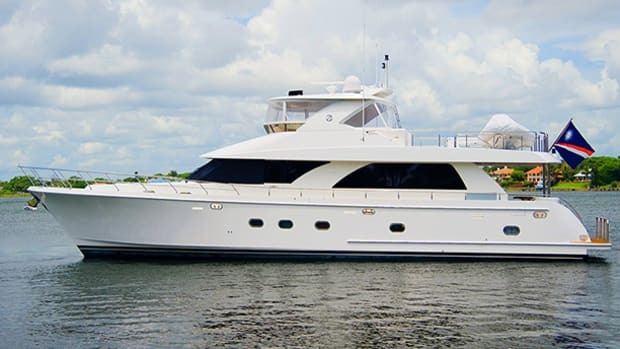 Have close look at the execution of this joint venture from Ocean Alexander and Christensen, with her beautifully appointed interiors, sumptuous accommodations, crew’s quarters, and sleek exterior lines. 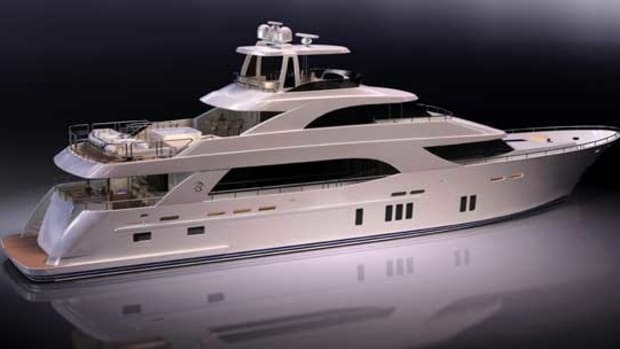 Power & Motoryacht's first look at the Ocean Alexander 112 trideck megayacht. 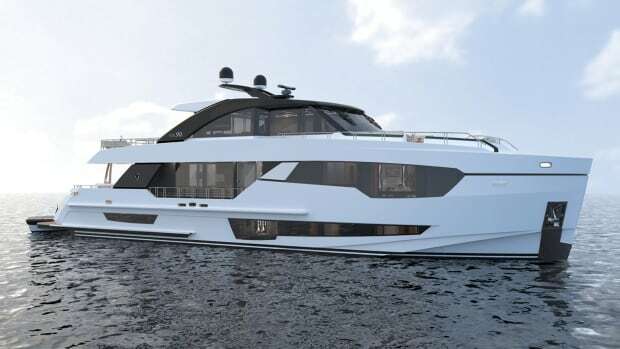 The 30-year-old boatbuilder Ocean Alexander is introducing a 90-footer that looks and feels like a much larger yacht. 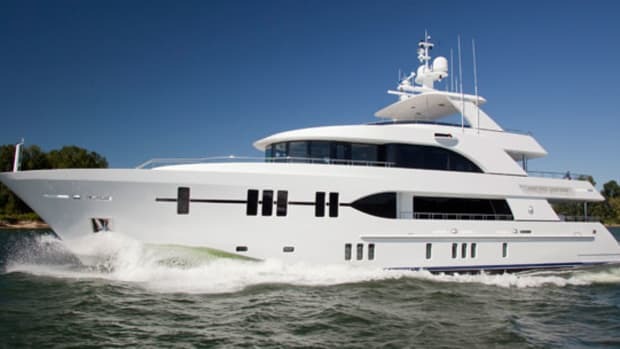 A wide 22-foot beam produces an airy feel throughout the vessel, particularly in her main saloon where oversized windows create an interior that is awash in sunlight.